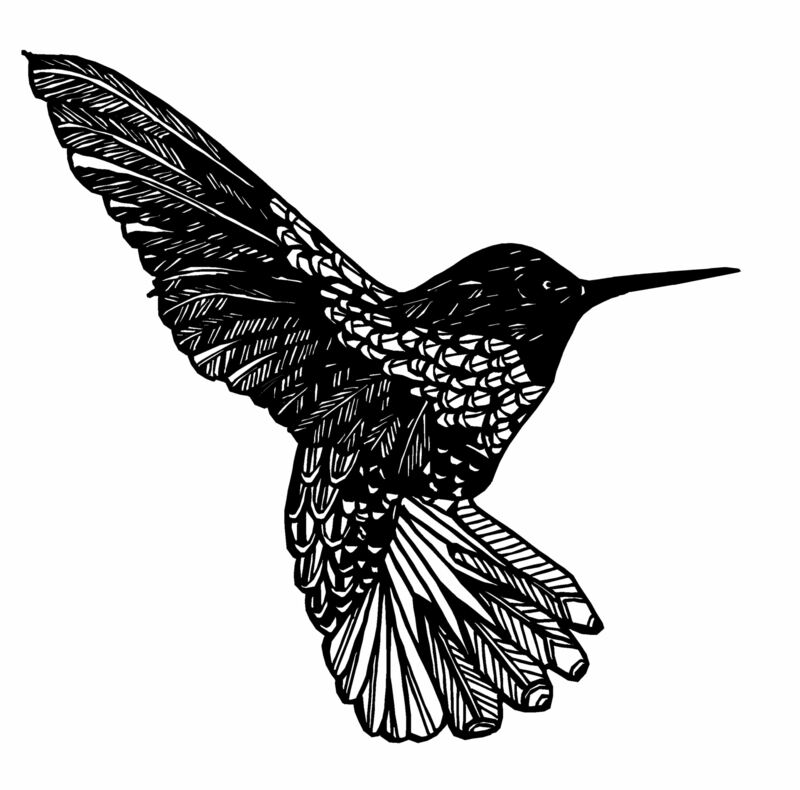 The Hummingbird Prize will open on May 1st, 2019. Use the paypal button below to add your payment to the shopping cart. If you are submitting multiple stories you can pay for them together by altering the quantities in your shopping cart. If you would prefer to pay by e-transfer contact us at pulpliteraturepress(at)gmail.com. Pulp Literature Press reserves the right to refuse entries that do not adhere to contest guidelines. If fewer than 25 entries that meet guidelines are received contests may be cancelled and entrants refunded.